Some albums seem desperate to grab hold and never let go of the attention of the listener. They will try anything and everything to keep you from skipping off into the deep blue yonder of other music. The sense being that once you have been lost you might never return and that, if you only stayed still long enough, you would discover a beating heart of solid gold underneath all the attention seeking 'look at me, I’m amazing, can’t you tell?' behaviour. Other albums, fortunately, have enough substance, gravitas and artistic merit about them not to need to resort to such gimmickry. 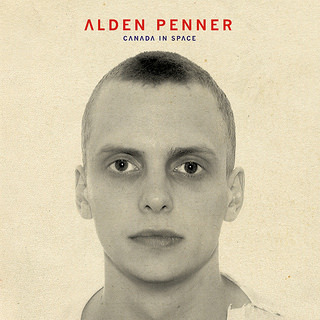 These albums focus, often, on the core elements of what makes an artist so spectacular, whether it be the voice, the balance of instrumentation or, whisper it now, the songcraft. 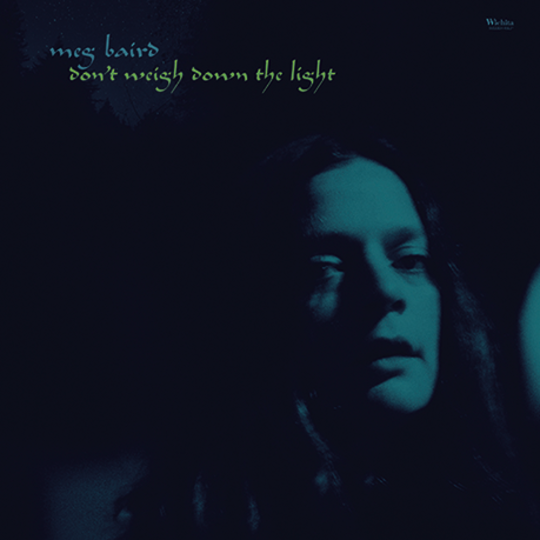 Most pleasingly, Don’t Weigh Down The Light, the third album from former Espers member Meg Baird, falls firmly in to the latter category. This is a beautiful album. It is a collection of atmospheric moments, delivered one after another as if music so emotive and yet accessible was the most normal thing in the world. Opener ‘Counterfeiters’ emerges breathily in to the light, a folky strum with a decidedly psychedelic hue. The first notes of Baird’s exceptional lead vocal are similarly breathy, controlled yet gentle, far from the stridency she will evoke at other points in the album. Here, as throughout the record, there is a gorgeous sheen of echo and reverb which gives some of the guitar work, and the sound in general, a distance which is just right. Elsewhere, ‘Back To You’ is a slightly straighter number, albeit one that features a woozy and off-kilter guitar solo. Shorn of the haze of reverb, this track only serves to further emphasise the strength of Baird as a writer and vocalist, as her voice shifts easily from mid-range to a gorgeous and floating falsetto. Floating: that’s a good word to describe what happens in much of this album. Listening, it’s easy to feel like you’re flying somewhere above the world entirely of Meg Baird’s creation, being graciously afforded a glimpse in to a place of rare and vibrant possibility. On the more driving ‘Good Directions’ we are drifting in to a decidedly Seventies-infused vibe, guitar tones redolent of the Eastern phase of several bands throughout that period are to the fore. Throughout though, it’s Baird’s crystal clear vocal, regular layered to provide some sumptuous close harmonies, which is the central focus. As well as forming and being a mainstay in Espers, Meg Baird is a member of the decidedly freakier Heron Oblivion, who recently had their first show opening for The War on Drugs. As well as this, she has collaborated with Will Oldham, Kurt Vile, Sharon Van Etten, and toured with Bert Jansch. You get the picture. 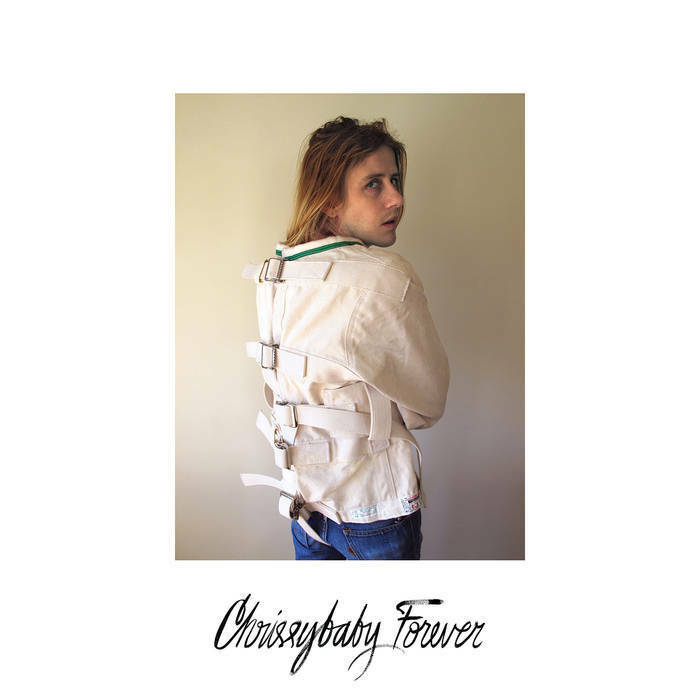 She’s well connected, and on the strength of this album she certainly has the chops to join such illustrious names on the upper echelons of her genre. It’s hard to properly describe an album which needs to be experienced from start to finish rather than intimately analysed. Give yourself the opportunity to become part of Meg Baird’s brave new world. You won’t be disappointed.